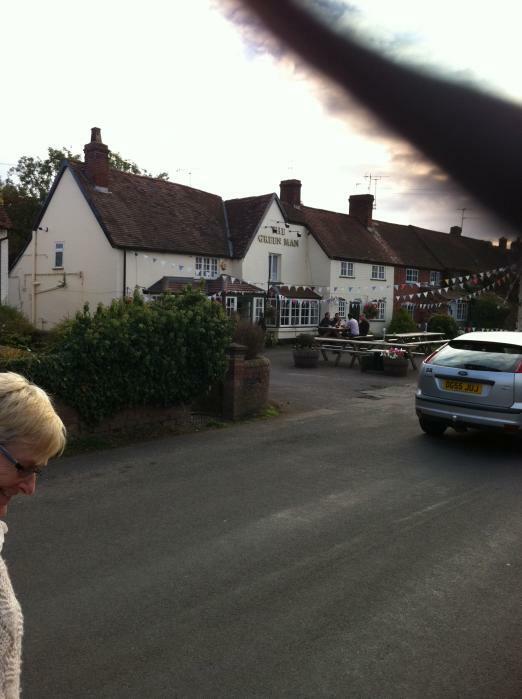 We managed a weekend away to Long Itchington near Leamington Spa on 24th September, staying behind the Green Man Pub. Why Long Itchington? Because it's the real ale capital of England with 6 real ale pubs in one village, two of them adjacent to the Grand Union canal. We managed to visit 4 of them and had a briliant meal at the Buck & Bell to round the night off. Very busy on a Saturday night but well worth it.